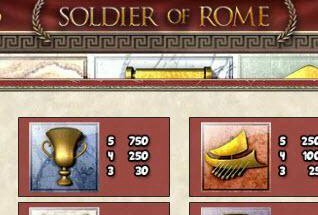 There’s nothing like plundering ancient myths and legends – real or otherwise – to drive the narrative in a modern-day online slot. Think Cleopatra, the original Thunderstruck, Gonzo’s Quest and Book of Ra. In 2010 Microgaming released Thunderstruck II slots, the thrilling sequel to the original Norse god-themed game, and now a firm favourite amongst online slots players. It is literally jam-packed full of exciting features, and with 243 paylines, the wins will come your way thick and fast. 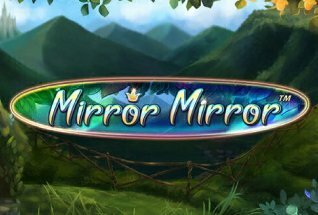 Nevermind if your knowledge of Norse mythology is somewhat lacking, you can still have heaps of fun playing this slot. 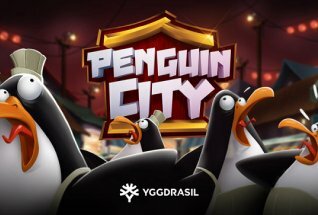 It may or may not help to know that the gods featured in this game are Odin, Valkyrie, Thor and Loki. But it probably will help your understanding to know which symbols deliver which features. To start, alongside the Norse icons there are some Viking Ships, Castles, and the playing cards from number 9 through to the Ace. Of course, with 243 paylines you only have to create 3 or more matching symbols on adjacent reels from leftmost to right, regardless of how high or low on the reel they are, to score a win. So there’s plenty of chances. But that’s not all. There are also some exciting feature symbols to propel you towards even bigger wins. 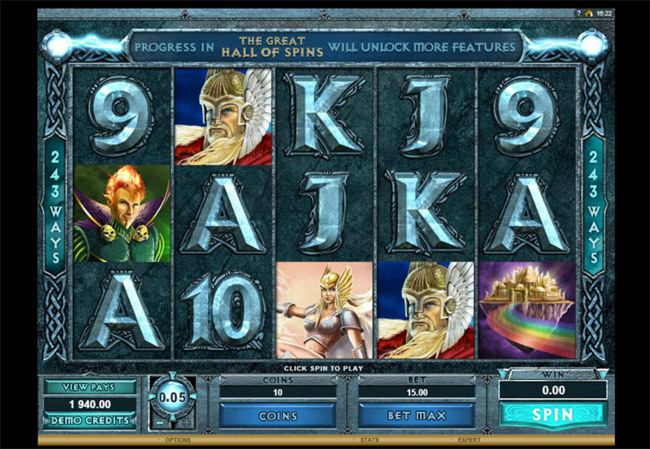 Thor’s Hammer can deliver you some nice free spins offers if you land three or more anywhere on the reels in one spin. This takes you straight to the Great Hall of Spins. The exciting point here is that the more times you enter, the more bonuses you can win. The Valkyrie bonus gives you 10 free goes and multiplies all your wins by five. Whilst the Lokie bonus brings you 25 more, and a Wild Magic symbol. The Odin bonus gives you 20 goes and a Wild Raven feature, turning different symbols into x2 and x3 multipliers. Then there is the Thor bonus, with 25 spins, and Rolling Reels that with multipliers coming in after consecutive wins. You should also be aware that the Thunderstuck II symbol acts as Wild and can substitute for any other symbol on the reels, and the amazing Wildstorm symbol can turn all five reels wild at any time. This amazing array of wilds and scatters, along with some serious multipliers mean that there is never a dull moment when playing this game. We really recommend if you haven’t done so already, that you give Thunderstruck II slots a go.